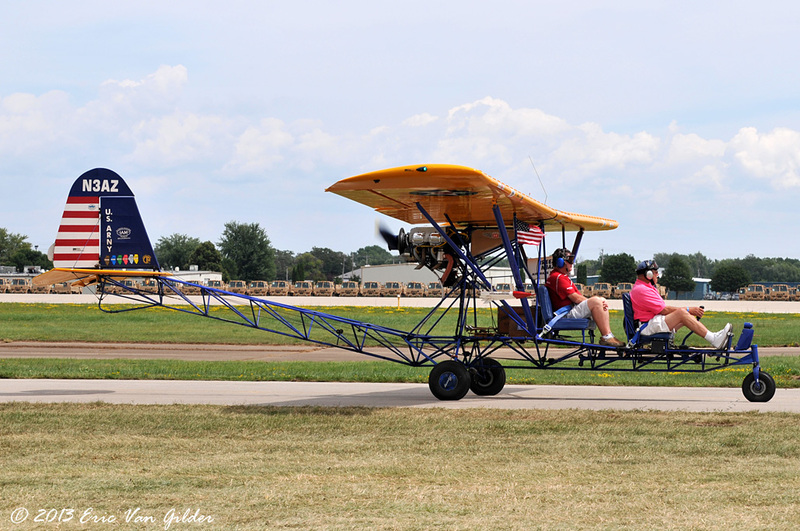 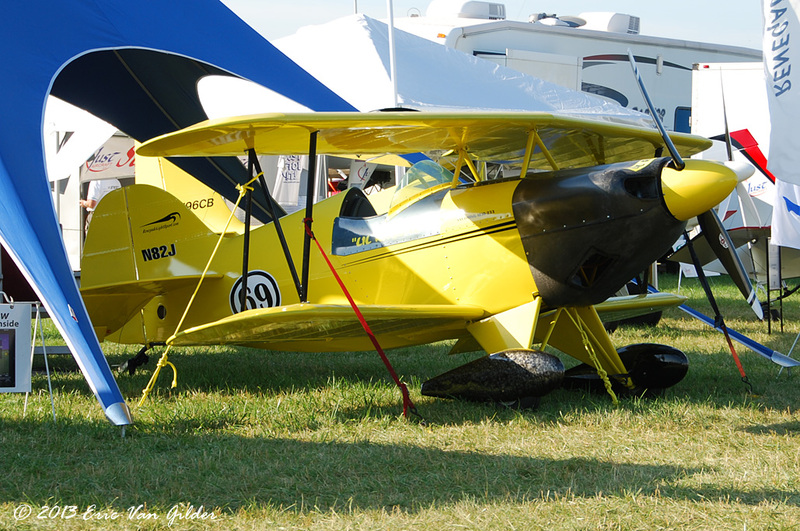 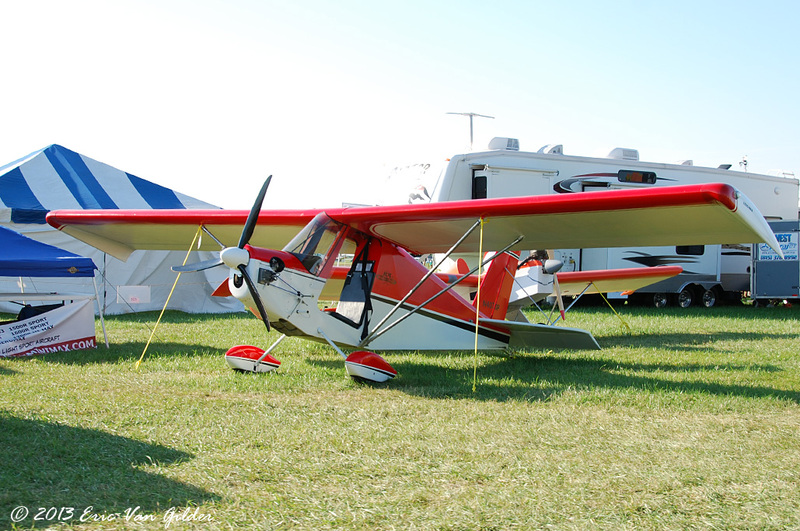 The best part about Oshkosh is that all types of aviation are represented. 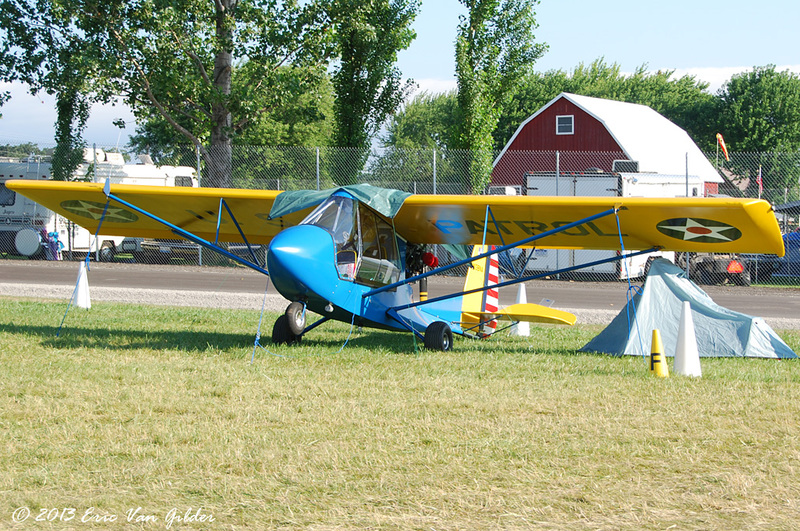 There is a whole section set up for ultralights. 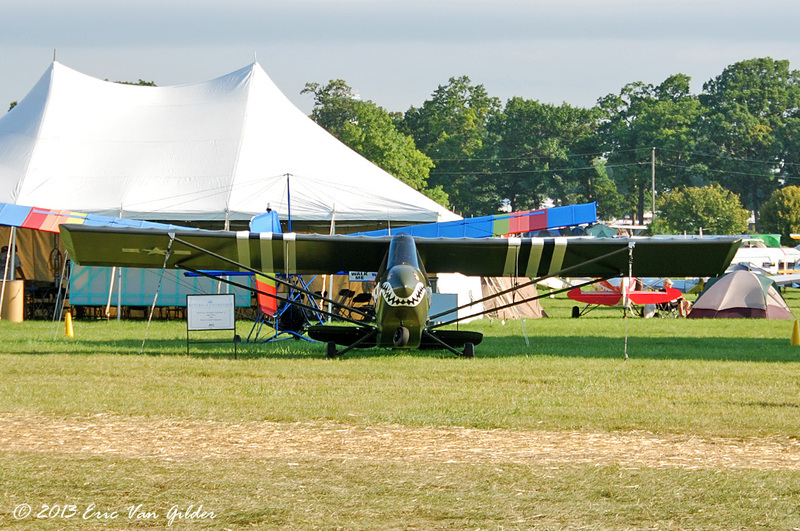 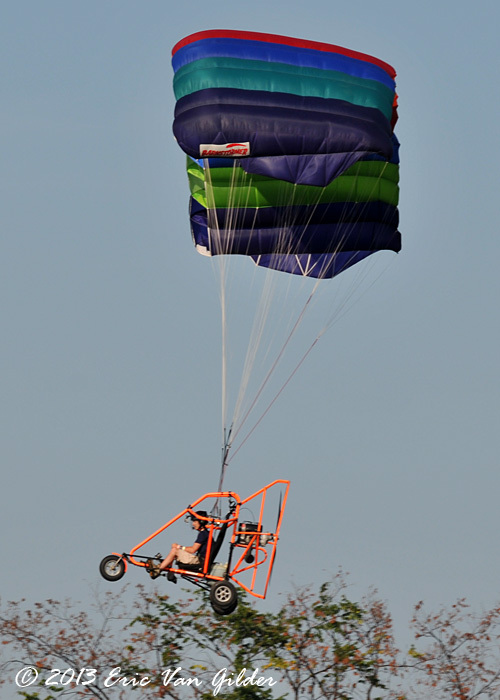 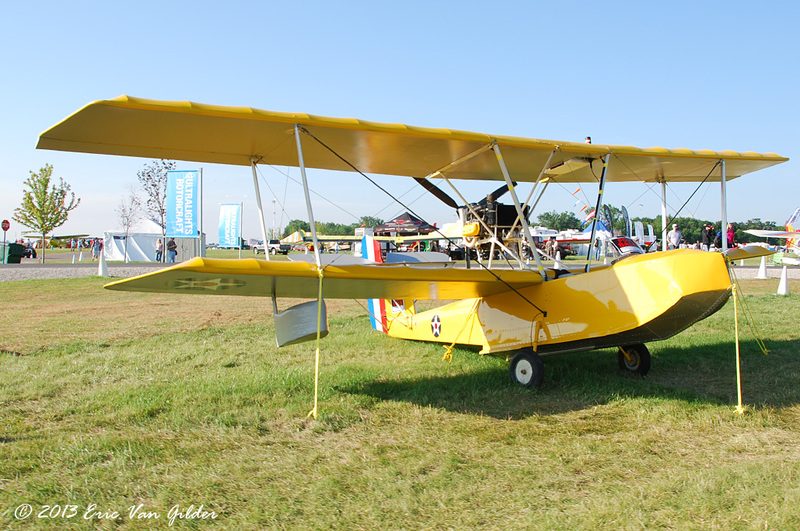 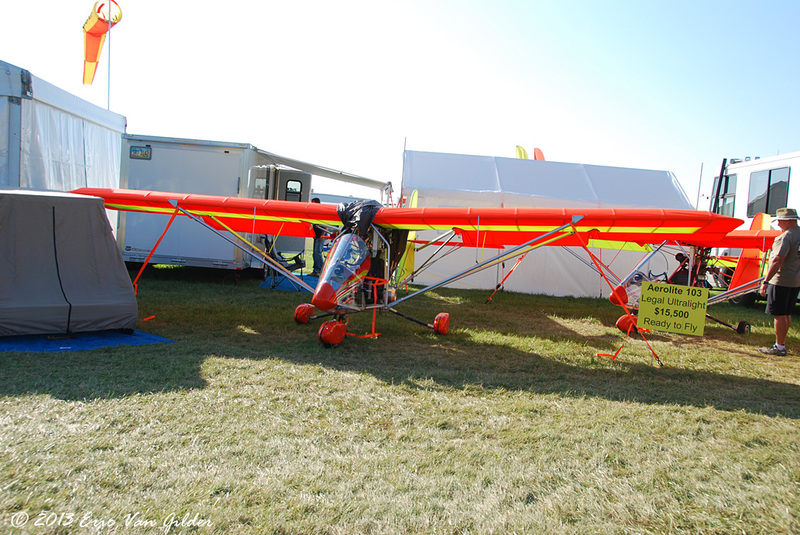 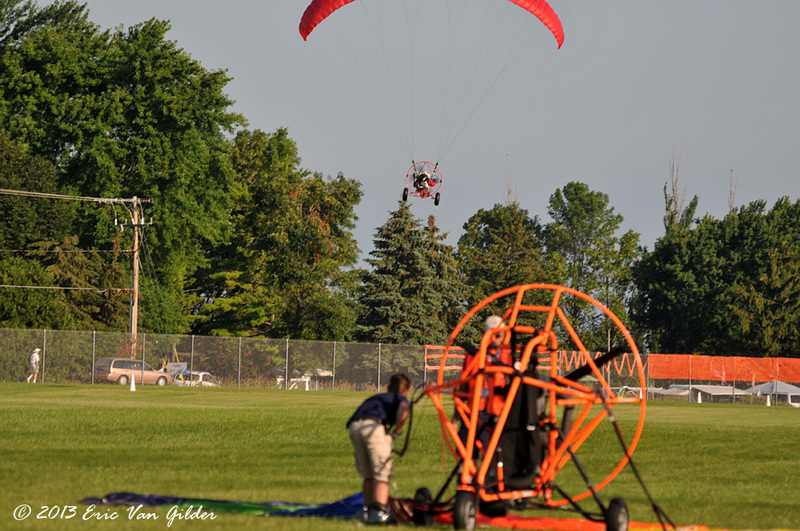 Here are a few of the Ultralights that were in the Ultralight area.